Holland America land and sea cruise with a train to Denali National Park and a cruise ship from Seward to Vancouver. We started in Anchorage with a half day tour including Earthquake Park, Flattop Mountain and Alaska Native Heritage Center. 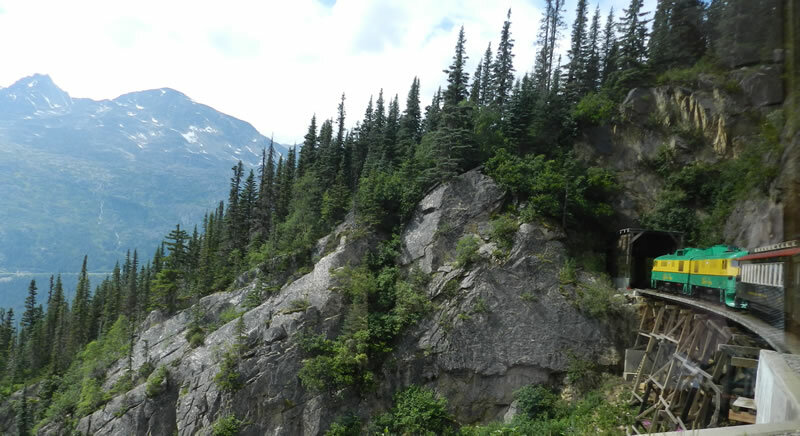 Next day we spent on the Alaska Railroad in a dome car on the way to Denali National Park. The Tundra Tour at Denali was very scenic and we were blessed to be able to view Mt. Denali on a clear day with no clouds.